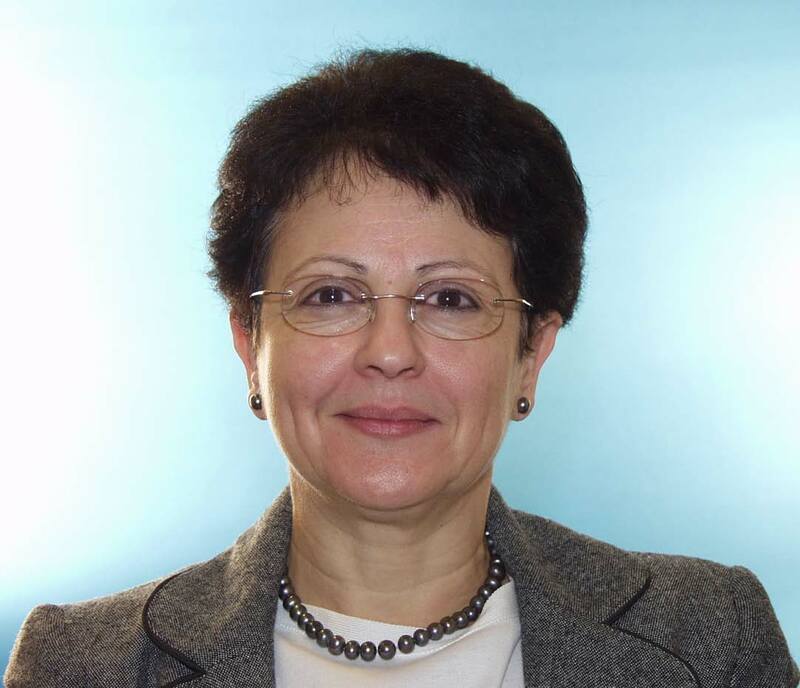 Karama Kanoun is Directeur de Recherche at LAAS-CNRS, heading the Dependable Computing and Fault Tolerance Research Group, since 2008. She received the Certified Engineer degree from National School of Civil Aviation, Toulouse, the Doctor-Engineer and the Doctor-ès-Science degrees from the National Polytechnique Institute, Toulouse. She was Visiting Professor at the University of Illinois, Urbana Champaign, USA the first semester of 1998. Her research interests include modelling and evaluation of computer system dependability considering hardware as well as software, and dependability benchmarking. She has authored or co-authored more than 150 conference and journal papers, 5 books and 10 book chapters (among which two chapters in Handbook of Software Reliability Engineering, edited by Michael Lyu). She has co-directed the production of a book on Dependability Benchmarking for Computer Systems, published jointly by IEEE Computer Society and Wiley, August 2008. She is vice-chairperson of the International Federation for Information Processing (IFIP) working group 10.4 on Dependable Computing and Fault Tolerance. - the French SEE (Société de l'Electricite, de l'Electronique et des Technologies de l'Information et des Communications) Technical Committee on Trustworthy Computer Systems (Club Systèmes Informatiques de Confiance). - the SEE Working Group "Design and Validation for Dependability". She was the principal investigator of the DBench European project (Dependability Benchmarking). DBench has been selected as part of ICT Results (an editorial service offering news and views on innovations, emerging from EU-funded research in information and communications technology; only a few distinguished projects have a web page on ICT Results). She is responsible of the integration and management of the ReSIST European Network of Excellence (Resilience for Survivability in Information Society Technologies). She has been a consultant for several French companies (among which Renault-Automation, Merlin-Gerin, CEIS-Espace, SYSECA, Aérospatiale, SAGEM, CNES, Alcatel Espace, STNA, MAP Système), the European Space Agency, Ansaldo Transporti and for the International Union of Telecommunications. She has been involved in more than 20 national research contracts (with Aerospatiale, Bull, EADS, EDF, CNES, CENA) and European projects (among which DSOS, DeVA, CRUTIAL and HiDENETS). She is chairing the Steering Committee of EDCC, The European Dependable Computing Conference. - SSIRI (the IEEE International Conference on Secure Software Integration and Reliability improvement). - 18th International Conference on Computer Safety, reliability and Security, Safecomp'99, Toulouse, 1999. - 6th IEEE International Symposium on Software Reliability Engineering, Toulouse, 1995. - 2nd International Conference on Reliability, Maintainability and Safety, Beijing, China, 1994. She has served several times in the Program Committees of FTCS and IPDS (that have been grouped together into DSN in 2000), HASE, ICCCN, ISSRE, COMPSAC, PNPM, Safecomp conferences, and the French Congress on Dependability and Risk Mastering (Maîtrise des Risques et de la Sûreté de Fonctionnement). Besides she acts as a referee for several international conferences and journals. - IEEE Transactions on Software Engineering, Special Section on Evaluation and Improvement of Software Dependability, May/June 2010. IEEE Computer Society Golden Core Member since 2010.